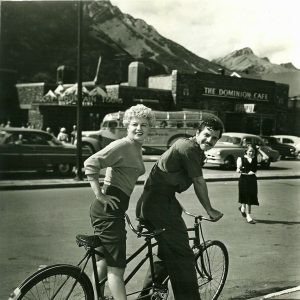 Shelley Winters and Richard Long ride a bike. 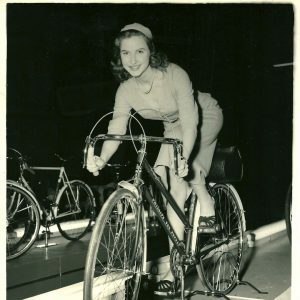 Valerie Carton rides a bike. Stationarily. 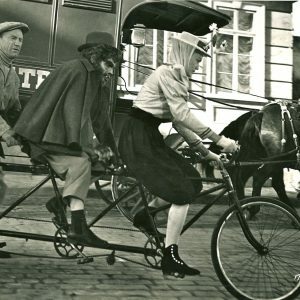 Gil Perkins, Lou Costello and Judith Brian ride a bike. Happy Halloween.